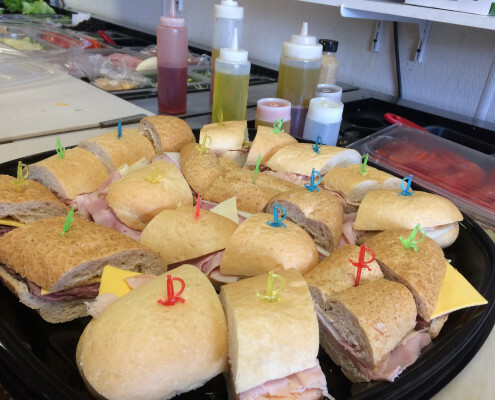 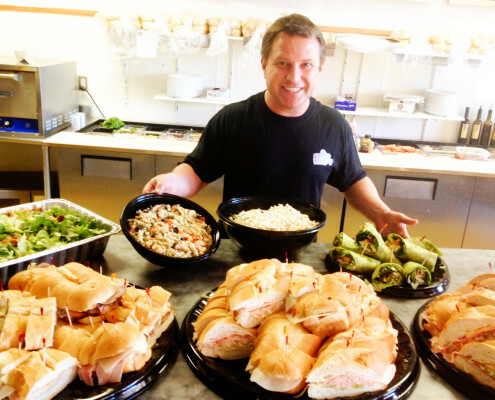 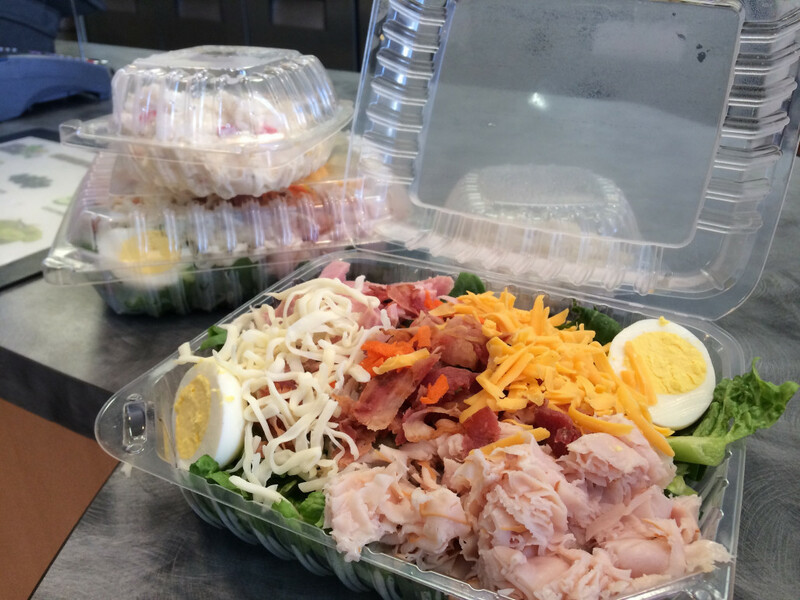 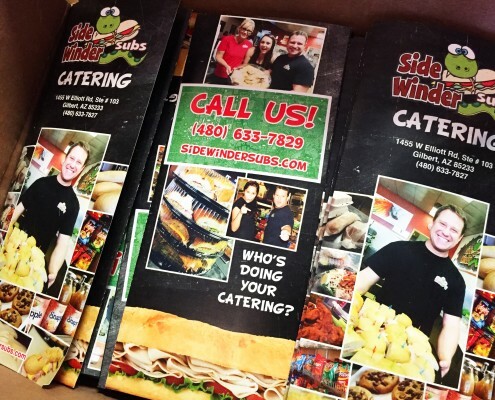 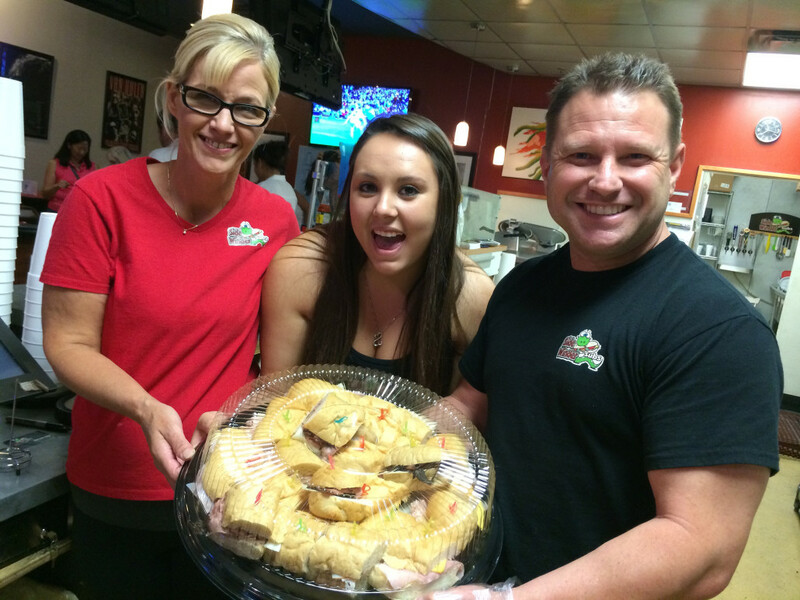 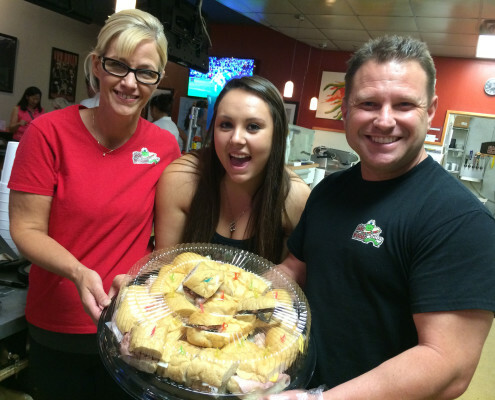 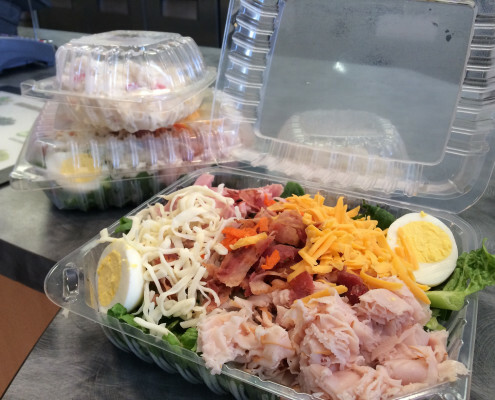 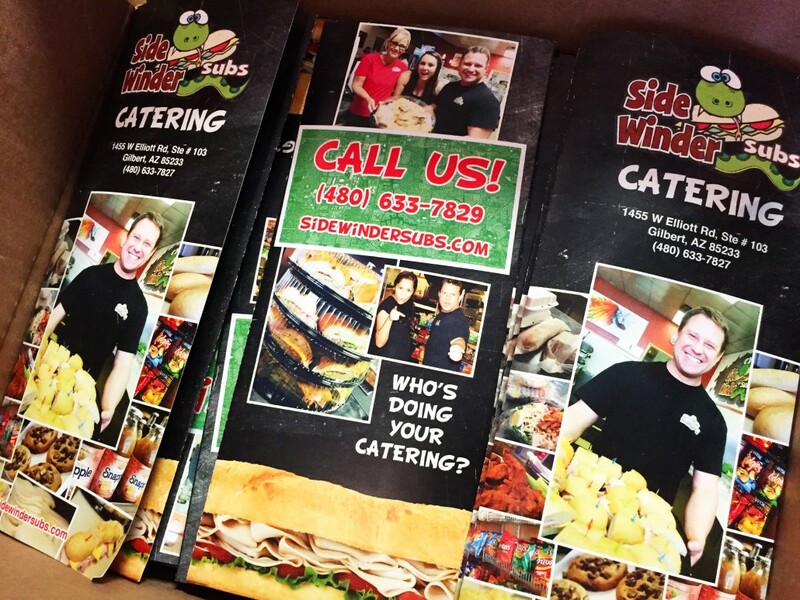 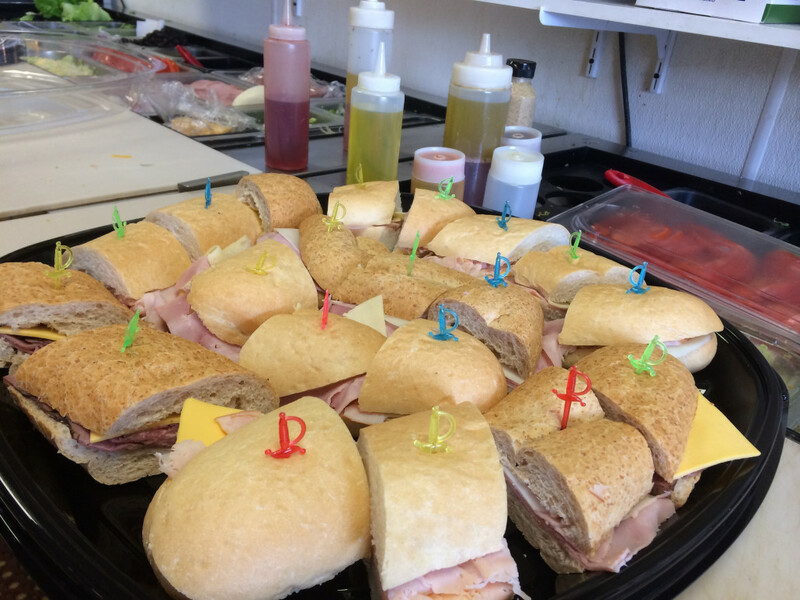 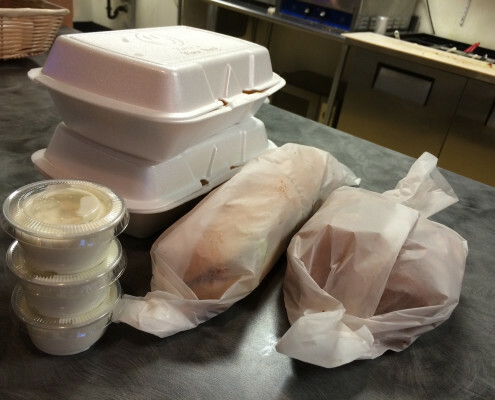 Catering Subs from Sidewinder Subs is the perfect choice when selecting a restaurant to cater your event. 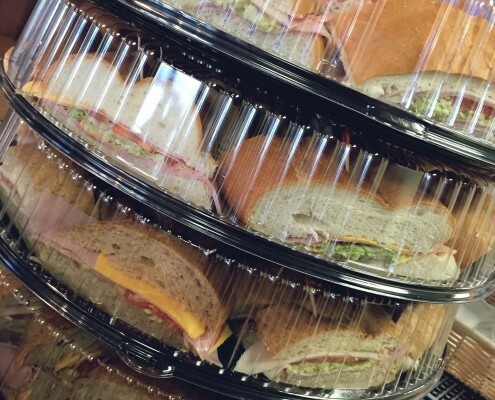 Order one of our party subs to feed your hungry people. 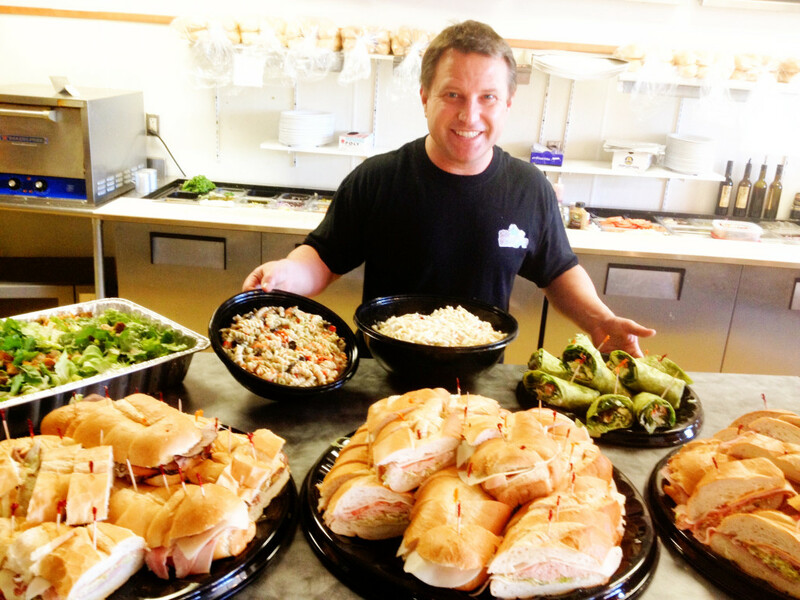 If you need a quick platter, we can make it happen… call for a quote. 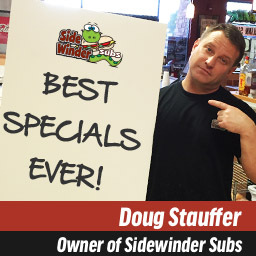 If you’re eyeing the footer subs, just give us 24 hours notice or more and we’ll have it ready! 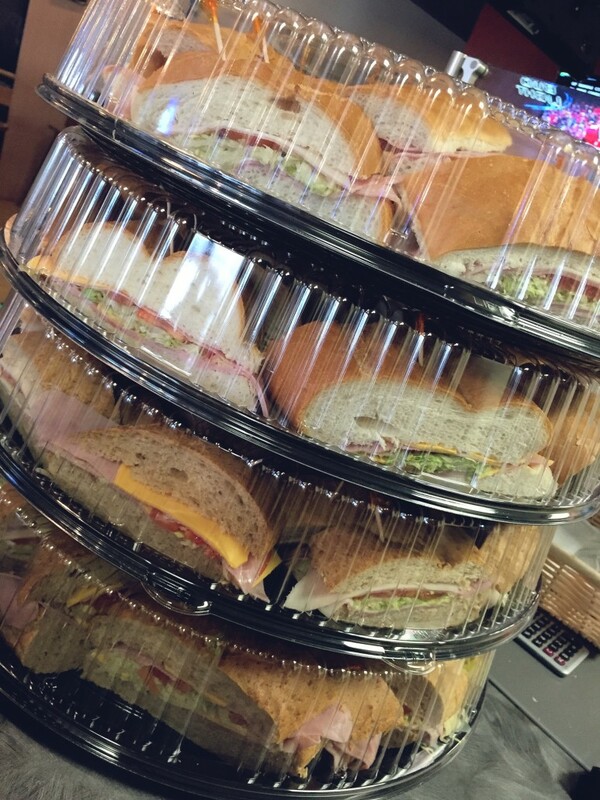 All catering options are made to order. 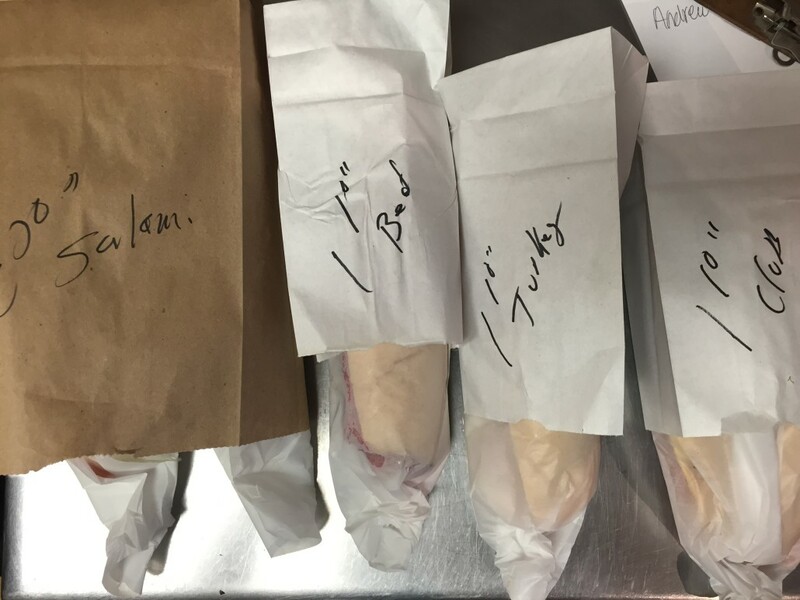 Often we’re asked “What does that include” and the truth is, it will come however you want it to. 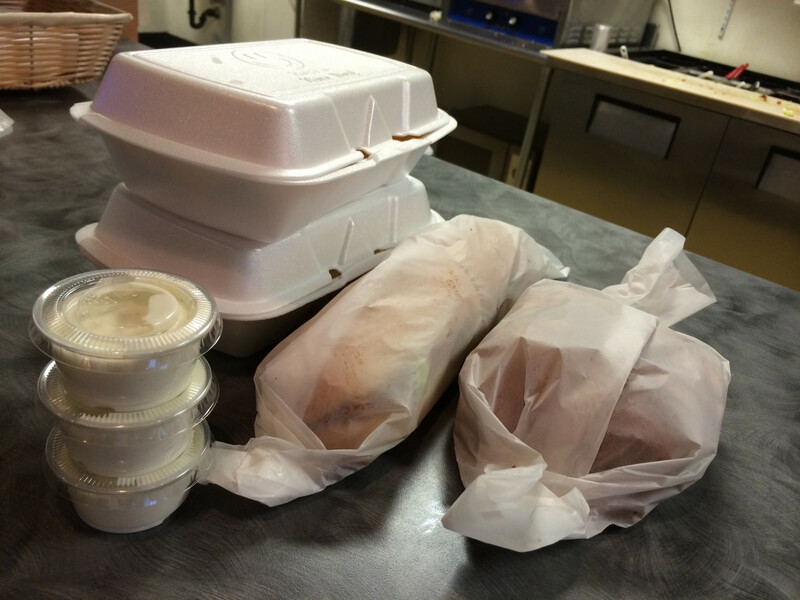 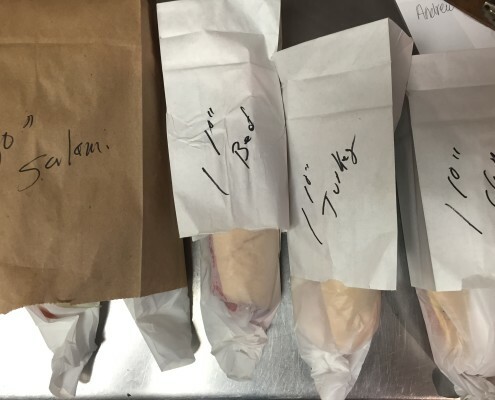 Let us know what condiments and silverware you’ll need and it’s included in your order.